We cannot imagine living without a cell phone today. These handy devices have become lifeline for many, connecting them with the rest of the world on the go. However, they tend to have detrimental effects on the environment. No need to worry though, for several mobile phone companies are nowadays taking measures to reduce the environmental impact of the phones they develop. If you are on the lookout for a mobile phone that lets you stay connected to the world without affecting the environment, pick the right one from the eco-friendly phones given in the following list. Samsung is known for its state of the art mobile phones. The company has also been focusing on eco-friendly manufacturing practices over the past few years. The Samsung Galaxy Ace stands testament to this fact. 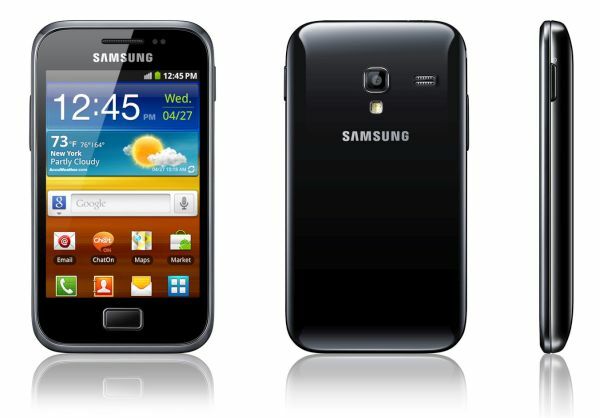 The highlight of the Samsung Galaxy Ace is its incredibly long battery life that extends to 640 hours on just a single charge. This would reduce the need to recharge the device regularly and thus, put lesser load on the environment in the process. Apart from this, the Galaxy Ace along with the other phones produced by Samsung can be shipped back to the company for free after their life for recycling. In addition to its old product recycling policy, Nokia E7-00 comes with a packaging containing 60% or more recycled materials. 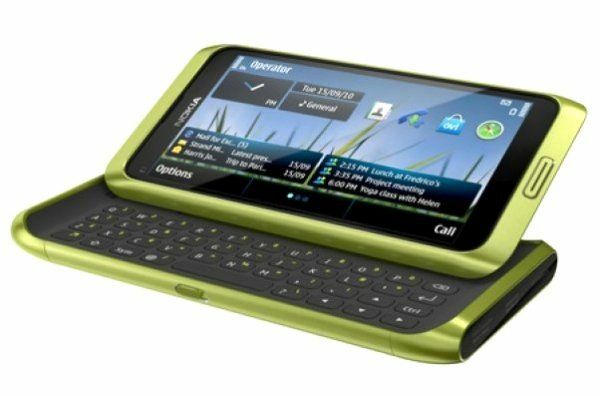 The Nokia E7-00 also enjoys an eco-friendly design that is free from harmful substances like antimony trioxide, PVC and chlorinated/brominated compounds. 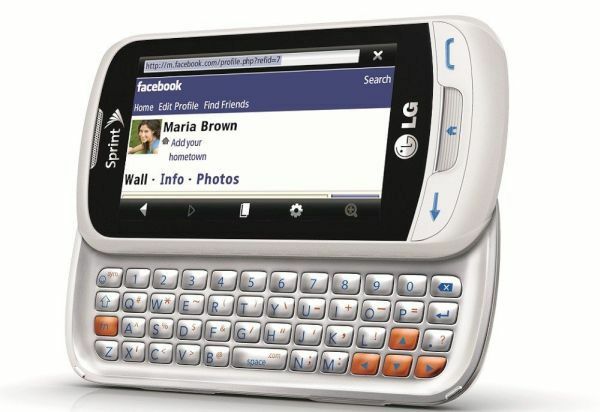 The LG Rumor Reflex comes with a five star energy rated charger that allows for energy efficient charging. The phone does not contain any harmful chemicals like halogen, PVC, brominated/chlorinated compounds, phthalates, nickel and beryllium. The phone’s case is also eco-friendly, consisting of 31% of post-consumer recycled materials. 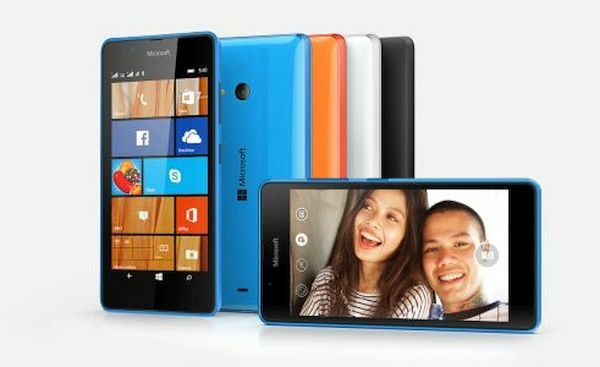 This mid-range phone from Microsoft comes with some impressive, eco-friendly features. In addition to a smaller printed guide that uses less paper, the phone features a PVC/BFR/nickel free body. It also has battery saver and an automatic screen brightness adjustment options that complement its eco-friendly design. 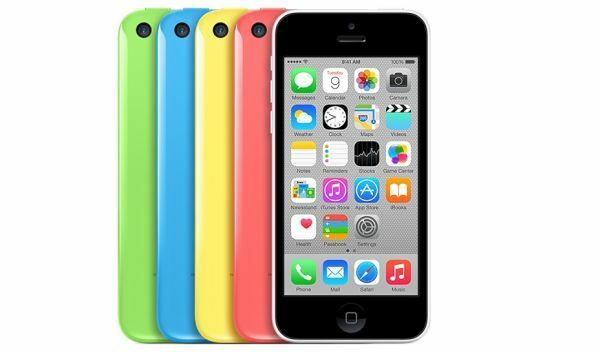 While the iPhone does not incorporate any eco-friendly elements in its design, the very fact that the phone can multitask as several other devices like a camera, iPod, calculator, GPS device, electronic planner, etc. makes it an eco-friendly phone. Having all these features in one device would reduce the need to carry different gadgets for different purposes, thus reducing the user’s carbon footprints drastically. Many mobile phone manufacturers have started launching eco-friendly phones. Apart from sustaining the environment, these phones also boast latest features to enhance the user experience.